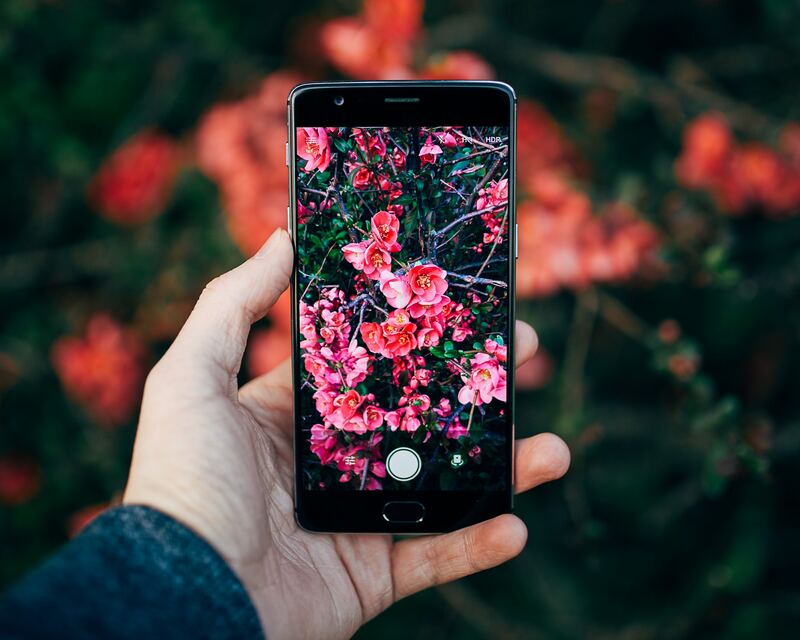 The importance of regularly posting to social media accounts is a topic we frequently discuss on webinars, in blogs, and in our floral design classes. 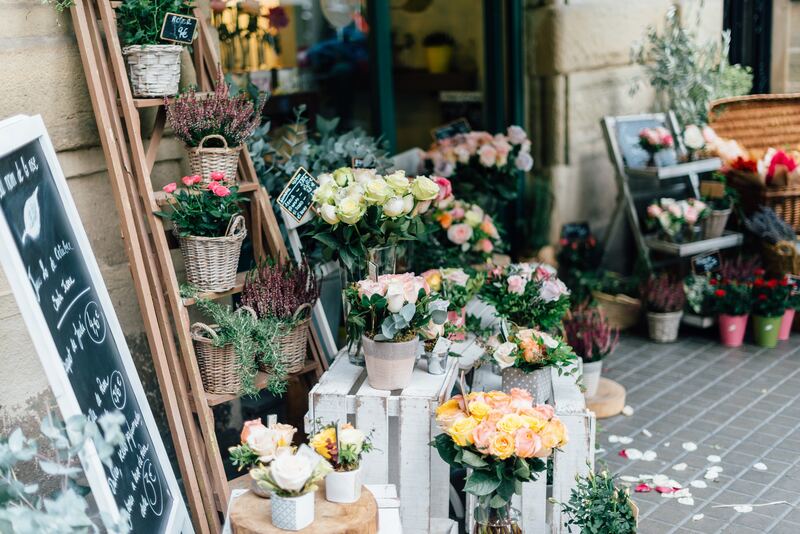 Many florists understand and agree with the necessity of maintaining social media accounts that customers and the general public will want to follow, but have trouble getting their accounts off the ground with limited time and resources. One great way to build your viewership is to build your followers, which you can do with the tips below! In the marketing world, we call this "create great content". Though it might be tempting to put only a minimal amount of time into your social media, you can't fake good content with the hope of getting people to follow or buy from you. There's simply too much information clogging people's feeds and vying for attention for weak content to be effective. Think about the social media accounts you follow or the newsletters you subscribe to. If a business account has unattractive pictures, boring articles, and junk content, you're going to get annoyed and hit unfollow or unsubscribe. If, however, the account posts visually compelling photos and interesting, important articles, you're more likely to look forward to seeing them in your feed and visit their page of your own volition. It's the same with your followers: if you post things they want to see, they'll have a strong incentive to follow you. Creating good content takes work and forethought. It must be consistent and worth customers' time for them to add it to the clutter of their feeds. However, if you commit to taking the time to create relevant, interesting content, you can build relationships with your customer base, boost clicks to your website, and interact with customers in a natural way. Studies have shown that Millennials are willing to follow social media accounts and subscribe to emails for a free gift or the promise of future discounts. You can work this to your advantage by announcing promotions on your social media accounts and by offering a small discount or extra stems in their order in exchange for following you. Create a small sign announcing your promotion using Canva, a free graphic design program that's straightforward and easy for graphic design beginners. Watch their tutorials and experiment with templates and ideas to create a sign that explains your promotion. It's important to note that rewards in exchange for follows will not work on Facebook because this platform does not let business pages see which individuals follow them. Save this promotion for Twitter and Instagram, and build your Facebook following by mentioning to customers that you announce discounts on all social media accounts, including Facebook. While you're in Canva, create a little sign to display your social media handles. It can be very simple, but make sure you include a call to action ("keep up with us! ", "find us on:", etc.) before listing your handles. 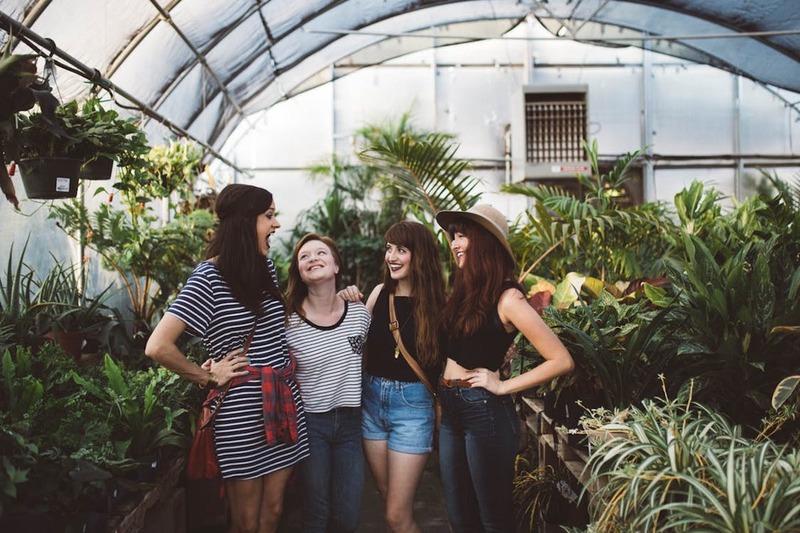 When customers have a great experience in your store or with your arrangements, they can follow you on social media and share pictures of your experiences. Fill out all of your accounts with the same logo and build up consistent posts. If someone is searching for you -- whether because you're offering a reward, they want to leave a review, or they're just interested in hearing what you have to say -- they will be looking for an established account that looks "legit". If an account doesn't have a profile picture or only two posts, it will look fake and like something they don't want to follow. Make sure your handles and business name are consistent across all of your accounts. If the name of the account is different from the business name your customer is familiar with, they might get confused and think they've found someone else. For example, if my business' name is "Peyton's Flowers and Gifts", I shouldn't name my Facebook business page "Peyton's Flowers of Jacksonville". I also shouldn't use @peytonsflowers on Instagram and @peytonsflowersjax on Facebook and Twitter. Consistency means people will be able to find the right account easily and confidently. While you should only use the same handle across all accounts, but you should also create accounts for handles that are similar to yours to make sure no one else can. For example, if I wanted @peytonsflowers to be my handle, I might claim @peytons_flowers as well to make sure another business can't claim it and confuse my potential followers. Finding a handle that's open on all social media accounts can be challenging, so here's some information about finding a handle and business name that's unclaimed. Your website should have a little row of social media icons in a noticeable location so people can access your accounts easily. If you blog (you really should blog; it's great for your website's search rankings and for use on social media), every blog needs to have a row of share buttons so readers can share your content with their friends. If you don't know how to do this, talk to your web developer or search for tutorials for your web hosting platform online. IIf you take the time to create quality content on your social media accounts and promote the accounts to your customers, you will be able to build up a following of people in your community who are excited about your business and could become potential customers.